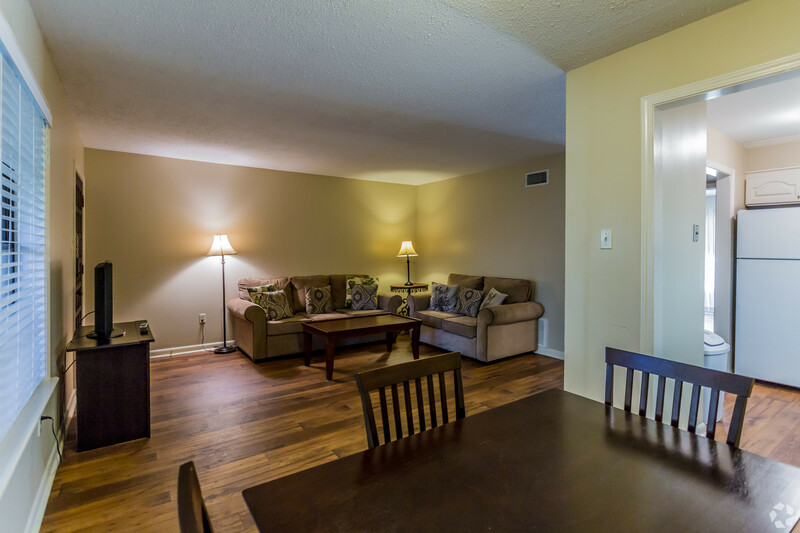 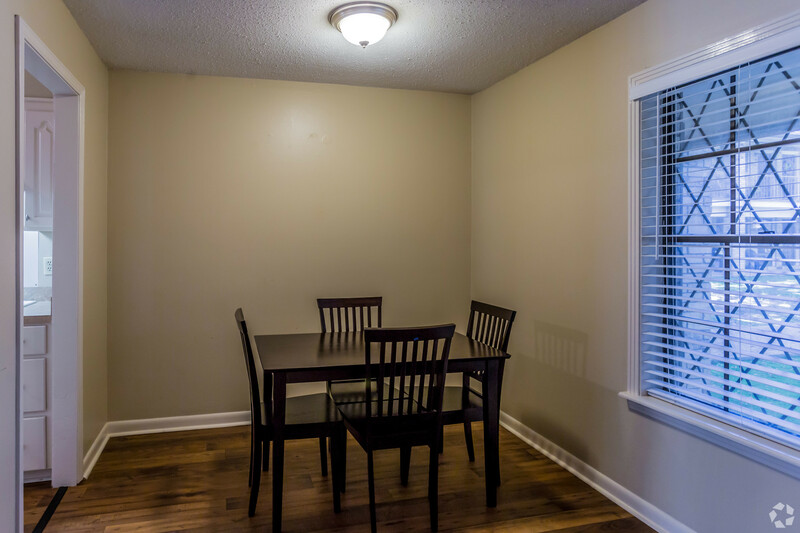 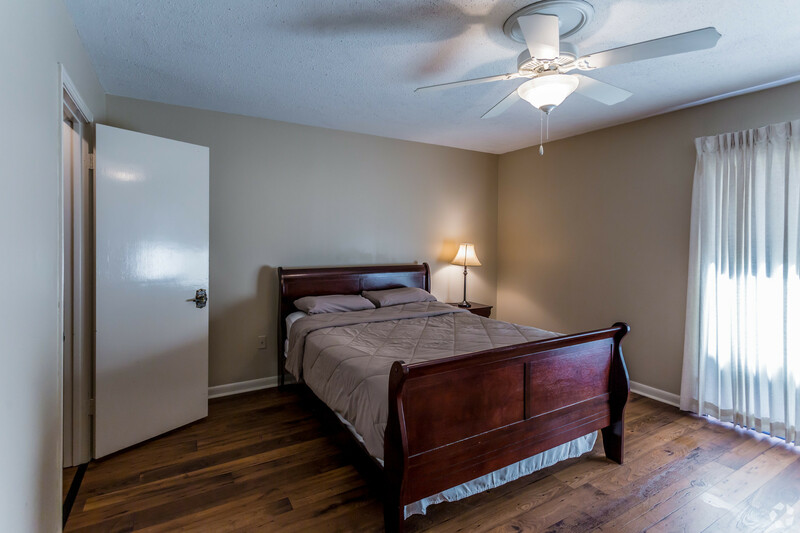 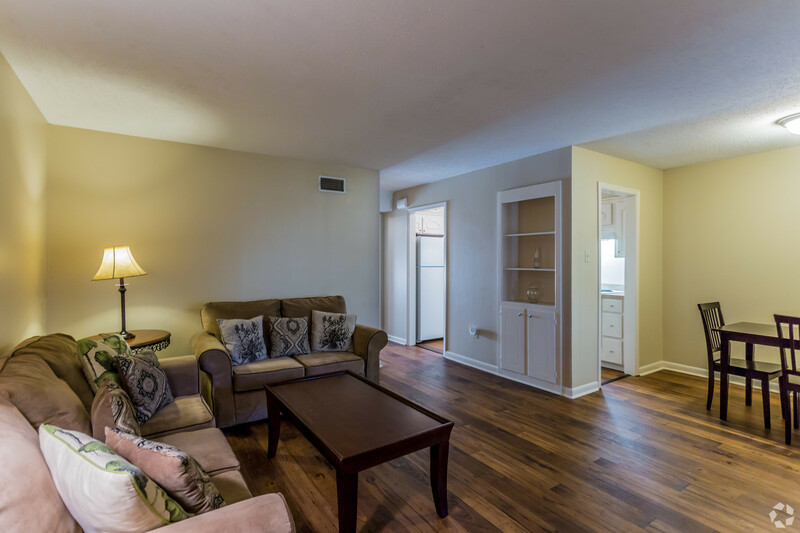 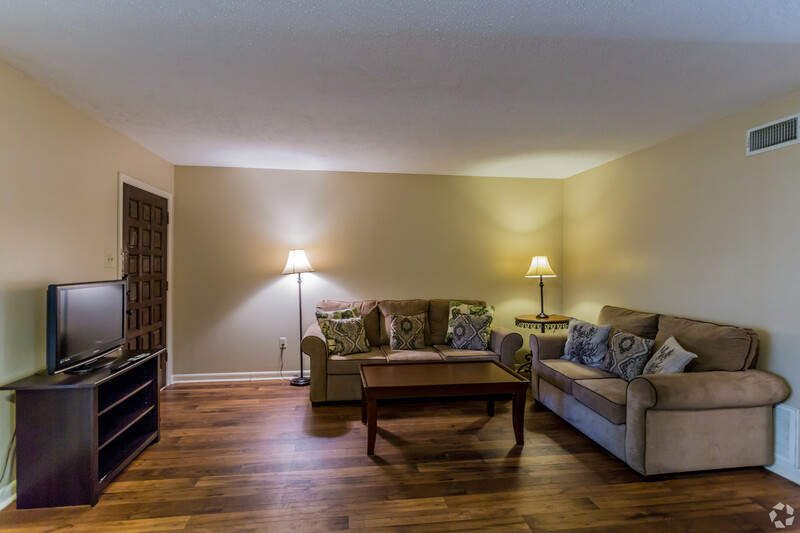 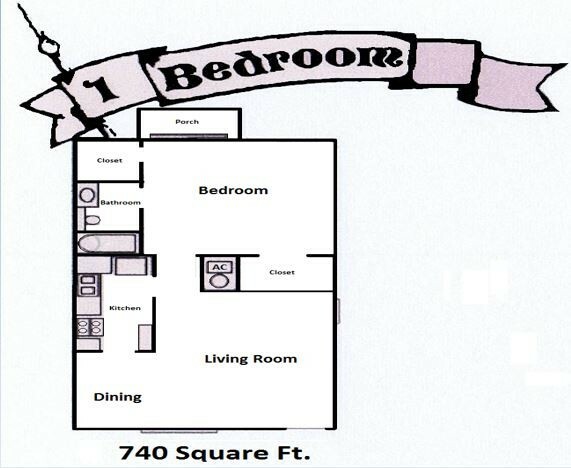 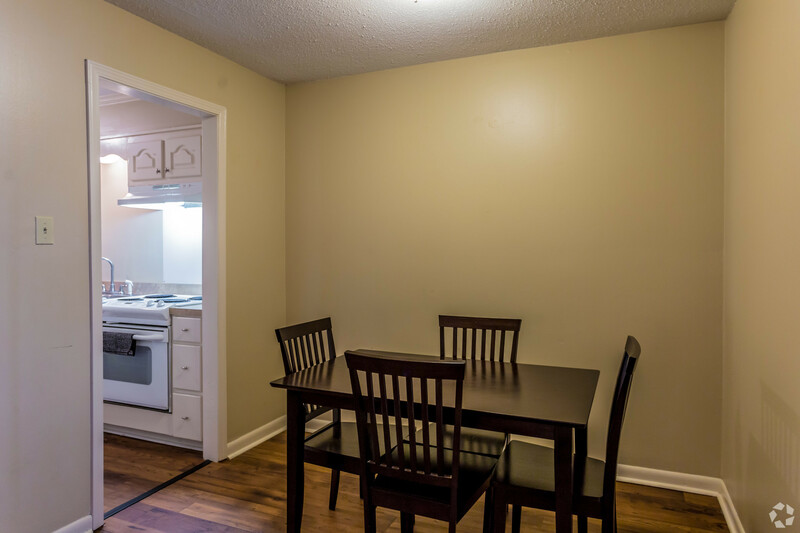 Our 710 square foot 1 bedroom home is perfect for singles and couples. 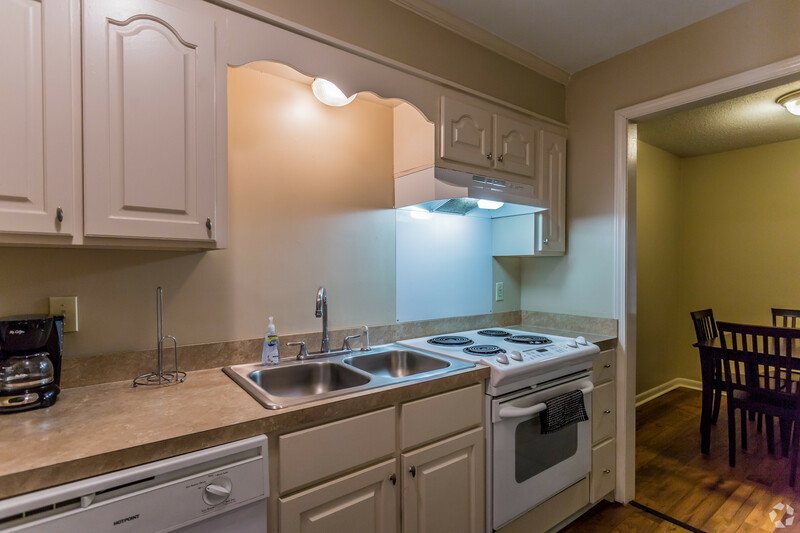 It features a large living / dining area, and a kitchen with range, refrigerator/freezer with ice maker, dishwasher and garbage disposal. 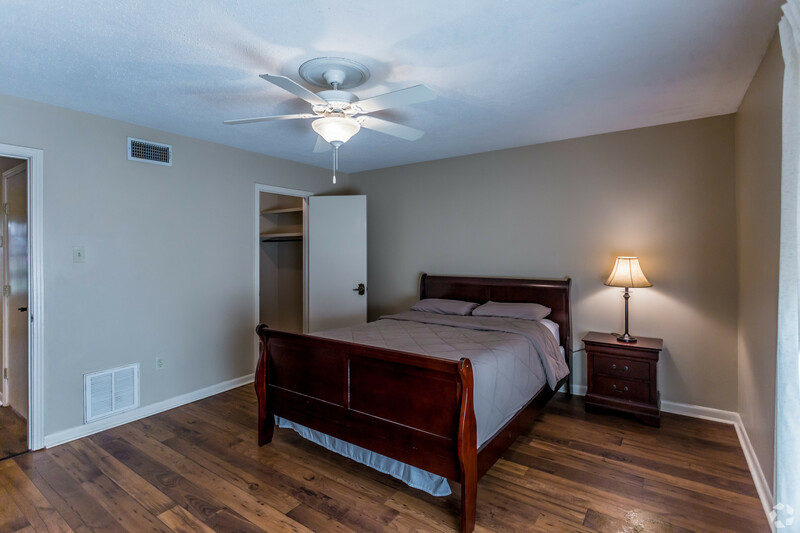 The master bedroom is a considerable size and can even house a king sized bedroom suit. 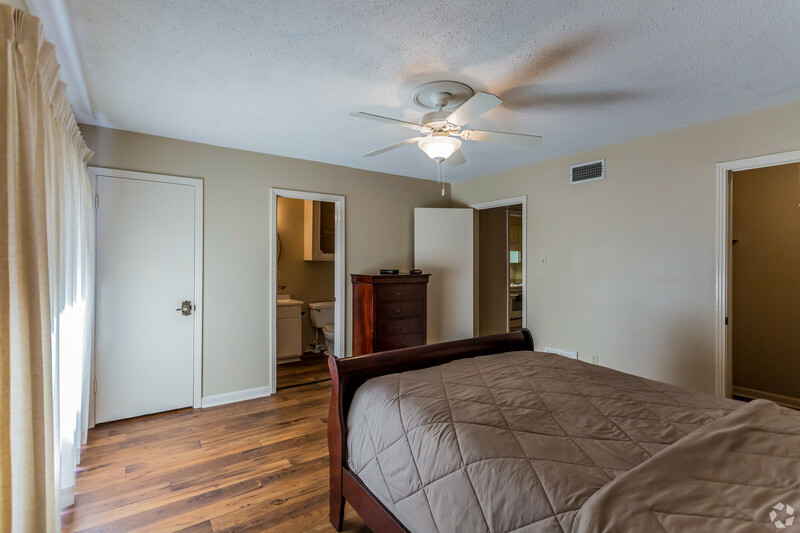 The bedroom has two very large, walk-in closets with plenty of shelves. 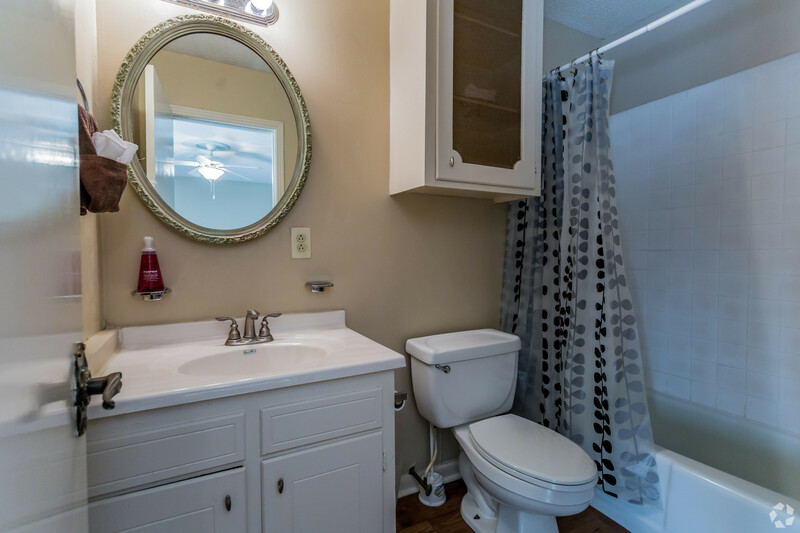 The ensuite bath has plenty of cabinet space for all your toiletries.